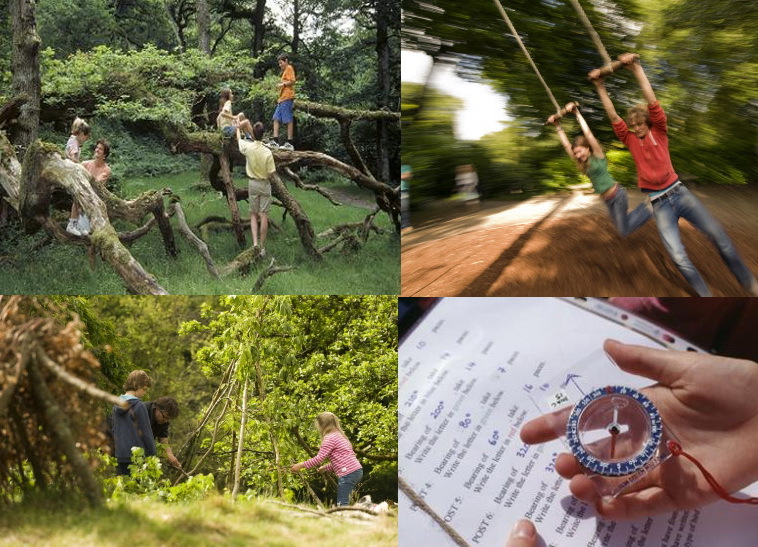 Come see us in Buttermere on Sunday, we'll be in the field beside the Cafe in the village centre all ready to go from 10.00 a.m , you can take part in some of our 50 things to do,including tree climbing, orienteering, den building, the excitement of rope swings, and many many more fun and interesting activities. The day will follow a circular trail through woodlands and along the lake shore where you will meet National Trust staff who are there to help if you need them but the fun is all yours to have!! we'll also have a climbing wall and some Zorbs to finish of your fun adventures in our wonderful Buttermere countryside. We'll be there waiting and happy to see you come rain or shine!! bring your wellies to splash in some mud and wear clothes that you won't mind getting dirty! !